How Does a Child With Executive Functioning Issues Think Differently? Libraries full of human 'books' are spreading across the country. 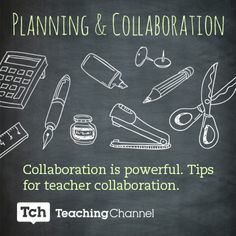 Most of us who teach believe in the power of collaboration and frequently engage our students in collaborative activities. But how many times have we put students in groups only to watch them interact with their laptops instead of each other? Or pursue their own individual goals instead of consult with one another? Or complain about a lazy teammate?